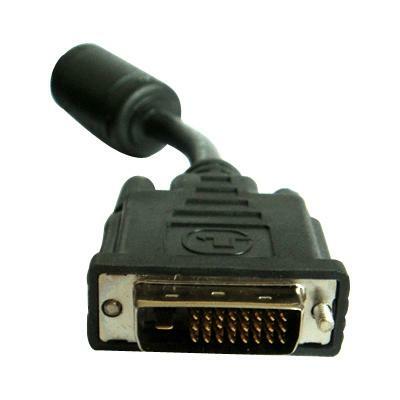 This DVI to DVI cable / cord is designed to ensure perfect transfer of digital DVI video. Manufacturing process employs industrial quality components that are rated by UL under the CL2 standard for in-wall installations. Made of High-Purity Oxygen Free Copper (OFC), the conductor has a very high conductivity, low signal loss and degradation and low electric resistance. All of these result in great signal transmission. Superior High-Density triple shielding technology will reject EM and RF interference, while gold plated connectors will ensure a tight grip. 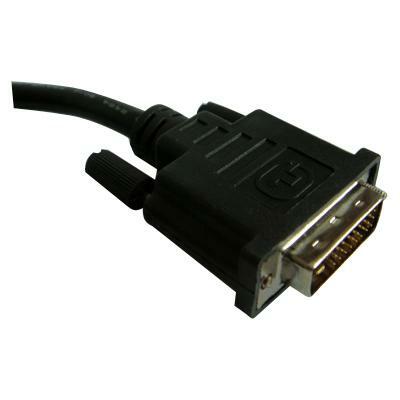 Cable is CL2 Rated for professional in-wall applications. High-Density triple shielding for maximum rejection of EMI and RFI. DVI twisted pair cable construction .